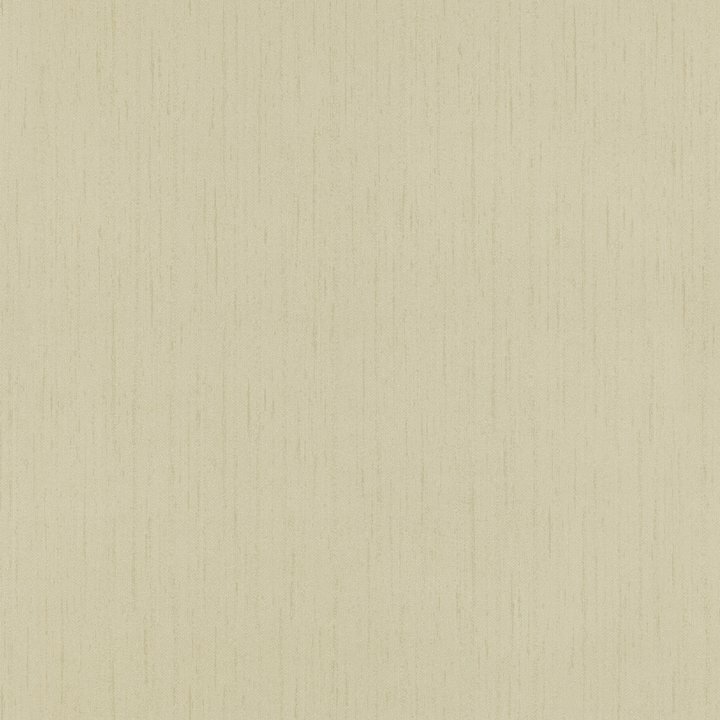 Celine gives you a luxurious plain wallpaper with a textured surface. Imagine covering your walls in an expensive, graciously silky, but perfectly balanced lustre, and where it is almost possible to discern the fine threads in the warp. Céline fulfils all these wishes. This is an exclusive, monochrome base with a tactile finish. Perfect for combining with the more strongly patterned items in the L’Hotel collection.